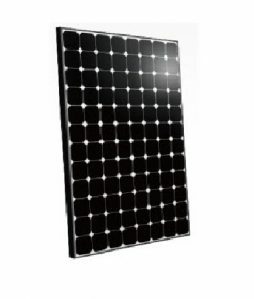 PV Solar Panels convert the suns energy into useable power in the form of electricity. PV stands for Photovoltaic, which in its technical form essentially means the production of electric current at the junction of two substances exposed to light. 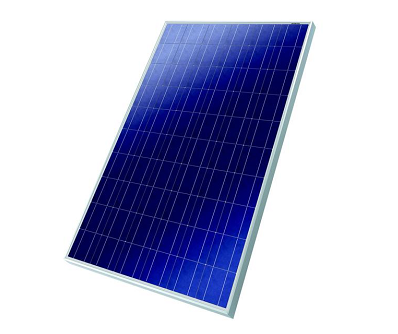 The most common types of PV panels are Polycrystalline and Monocrystalline. In basic terms the Monocrystalline is more efficient but usually more expensive while the Polycrystalline is slightly less efficient and consequently slightly less expensive. PV Solar Panels can be used to keep a battery bank charged or to connect directly to the electricity grid network via PV Solar Charge Controllers. 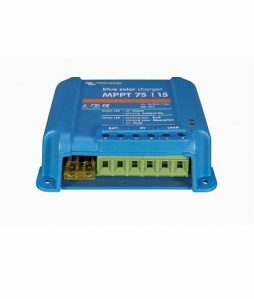 The PV Solar Charge Controller efficiently and effectively gathers the energy delivered from the PV Solar Panels and sends that energy to the battery bank or the grid. © Copyright 2019 MPE Online. All Rights Reserved. | Site Credits.